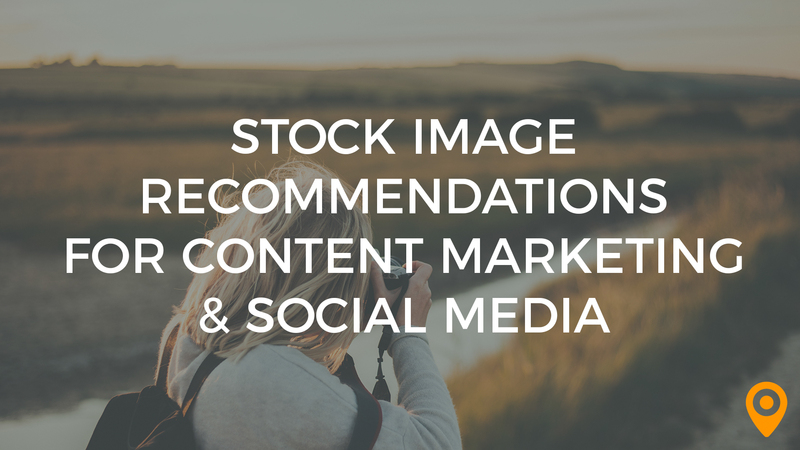 Find out how to avoid visual cliches and choose effective stock imagery for your blog, social media, and content marketing efforts. There currently aren't any reviews for Bonsai Media Group. If you are a current or former customer, tell us about your experience!